Yawn...yawn. 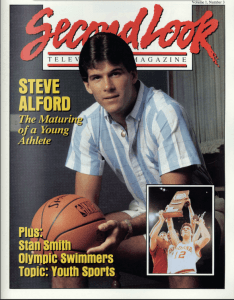 Seemingly just another day at the office for point guard Steve Alford. The smooth 6-foot-2 senior led Indiana University to the National Collegiate Athletic Association basketball championship this season, averaging 22 points a game. But his fluid movements on the floor belie the effort and diligence away from the camera that went into his contributions toward the team's national title.Alford ended his career as the Hoosiers' four-time Most Valuable Player. 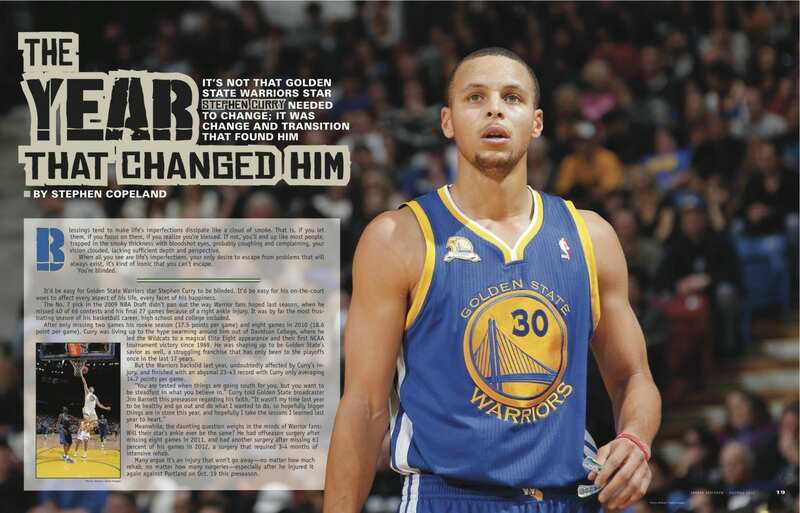 He finished as the number 2 all-time scorer in the Big 10 Conference--a mere deuce behind Michigan's Mike McGee...To read our story on Hoosiers star and recently-named UCLA head coach Steve Alford from our Volume 1, Number 3 issue, click here.